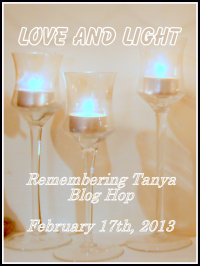 Cherry Obsidia - Ramblings and Randomity: PARTY ON BLOG-HOPPERS!!! Well, the day has come at last! 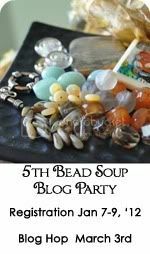 Bead Soup Blog Party 6 has reached it's climax here at the third reveal - and I am sending a massive CONGRATULATIONS!!! to Lori Andersen for organising such a massive and fabulous event, with the largest ever party! 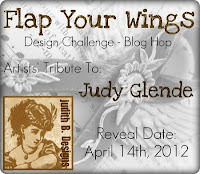 Click the link to Lori's blog to find out how many of us played along and for details of the participants of each reveal! Onto serving number two. Those who know me well know that I have a desire to be glamorous and exciting, traits I aimed to represent in my first finished piece 'Nouveau Romantica' - a concoction of amazing delica beads, Swarovski rivoli crystals and rocailles from my stash and lashings of yummy tri-cut beads and some awesome antique gold stamped flowers from the soup, along with the stunning bronze and copper hued Chinese crystals. 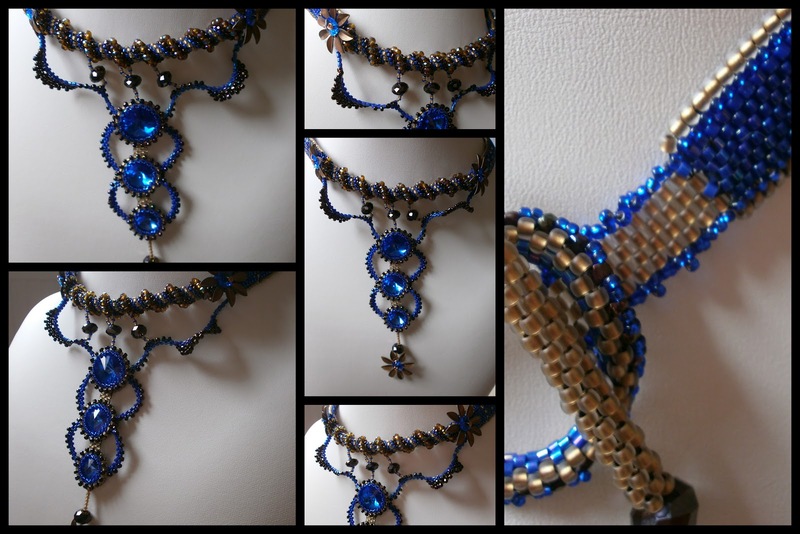 It is my first go at designing a piece including rivolis and making a choker style with a long front piece - hope you like it as much as I do! Finally - I woke up at 5am this morning with an idea for a bracelet in my head. Remember those luscious square pink freshwater pearls and the sweet little frosted rondelles?! Well...I mixed them into some leftover soup from a previous recipe swap and made 'Carnivale', a five stranded bracelet featuring seed beads, Czech crystal, shell, semi-precious and artisan ceramic beads, and added one of the oh-so-cute Hello Kitty charms from the soup. 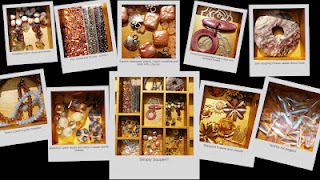 YOu got a gorgeous bead soup indeed and you rocked it! Beautiful creations, I love your necklaces! The one with the blue rivolis is AMAZING!! Love the donut piece. All very nice. Your work is amazing. It must have taken you hours. A real labour of love. I am in awe. Well done! What great pieces. Can't wait to see your first piece finished. I love that second piece with the long dangle/focal. And the beading around the jasper donut is wonderful. I've never tried any beading like that, it overwhelms me when I look at it. Your bracelet is soooo cute, too. Very nice job. Dee, I'm cracking up that you just got up at 5 am and made something for today's reveal! What an awesome designer you are! You know how much your first piece appeals to the 'blinginess' in all of us, right? What a stunning design. I love what you did with the bezeled donut, I'd love to know how you figured it out. You did your partner very proud!! Wow, quite the statement pieces, love them! Exquisiteness! Love your designs. 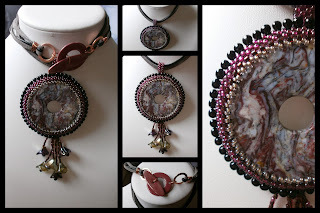 Another uber talented beader! I love the donut bezel! I'd love to know how you did that! I think I'm in love with your 3rd serving! It's got an antique yet current look about it. I don't know how to say it other than it's beautiful! When I saw your first piece I liked it, but your second piece is AWESOME!! 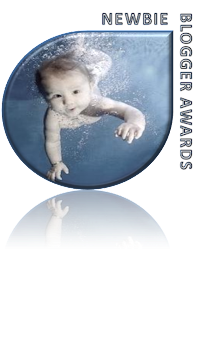 You showed your design skills by not overpowering that wonderful focal. A+. And you did something else just hours before revealing. kool. Your necklaces are stunning!! Bead weavers always impress me, but your work is amazing!! Your creations are positively beautiful!! Your beadwork is stunning! Nice job on your bead soup...love them all! oh my goodness, your beadwork is amazing! these pieces must have taken so much time!! i love the victorian feel they possess. gorgeous! Well done! They look lovely. I love the necklace with Jasper donut! I LOVE LOVE LOVE the second piece! Definitely glamorous with a OOAK attitude. Love it! And the third piece is cool and chic. Love the using of leather suede with sead beading! NICE! What a wonderful seed bead work! I admire! Gorgeous seed beading - wish I had the eye sight for it. Beautiful seed bead work on that first piece! Love the necklace with the beaded bezel - nicely done! I think you do beautiful work. Great job! OMG! What great work. I love the second necklace but is something that I would have no occasion to wear. That third necklace however I could wear anytime. Great job! Great designs and execution and the seed beading makes it all even better. Absolutely stunning work! Your seed bead work is impeccable and I love the colors. Thanks so much for coming to the party! I woke up with a bracelet design for one of my pieces too! Ha. Doesn't that always work out so splendidly? My favorite, though, is that first necklace. There's something about those three tiers and the blue that just call out to me. All of your pieces are just wonderful though. Your pieces are all so beautiful! I love the noveau romantica piece, definitely an incredible choker! Perfect for a deliciously formal grown up affair. 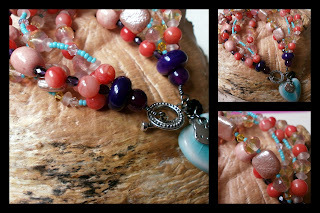 The second piece with the jasper is wonderful, I love how you used the suede cord, sets it off without taking over :) And the bracelet is so fun! Bravo! wow, this was a huge of work! 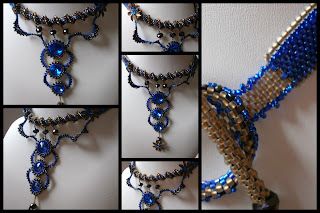 the blue embroidered necklace is outstanding! and i also love that bracelet.. so warm colors. All of your jewelry is gorgeous. Love, love love the cobalt blue piece that you did. Great soup and you did wonderful with it, used it to its fullest!! Wow, the bead work is amazing, beautiful! Have just found your lovely blog and am now following! So nice to meet you! Oh what stunning pieces you have made! I love the beadwork in the first couple of pieces and the bracelet is very sweet.